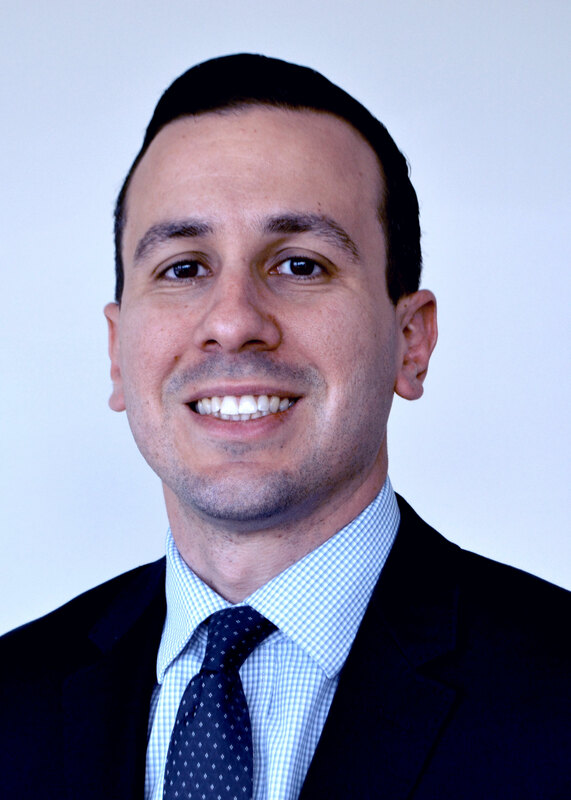 Ignacio Rodriguez, Esq., is an associate attorney at the Law Office of Salvatore Sicuso, focusing his practice in representing the injured in workers’ compensation and personal injury matters. He has previously worked as a certified legal intern at the United States Attorney’s Office in Miami, where he assisted in the investigation and prosecution of human trafficking and armed felon cases. Additionally, he has worked as an intern at the Miami-Dade State Attorney’s Office, were he was involved the prosecution of first degree murder cases. Mr. Rodriguez obtained his B.A. from Florida International University, with honors, and graduated from St. Thomas University School of Law, with honors as well. He is an active member of the community and volunteers at Miami Children’s Hospital, is a member of the Young Lawyers Division, and Florida Workers’ Advocates. He is admitted to practice in Florida and in United States District Court Southern District of Florida.